This March, a little later than normal, a special offer for Land Rover lovers. 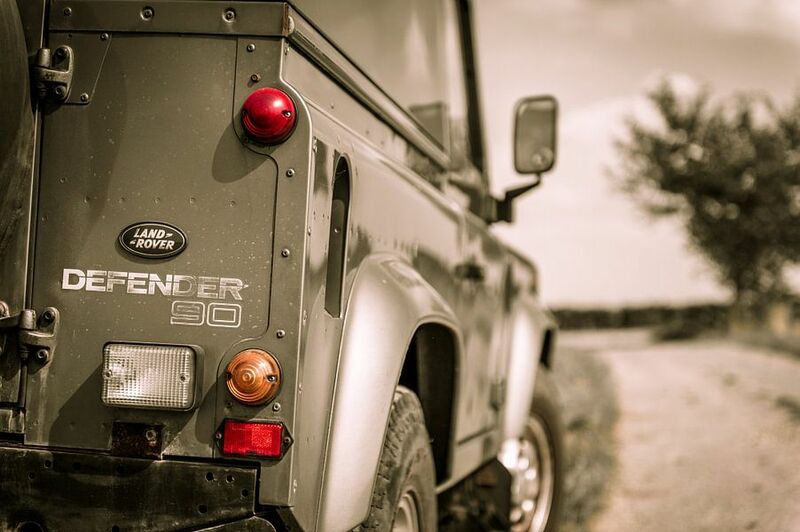 This iconic 4×4 is the representation of the ultimate off-the-road for all ages. It turns the heads of young and old. Now is your change to have it on your wall at a discounted price.